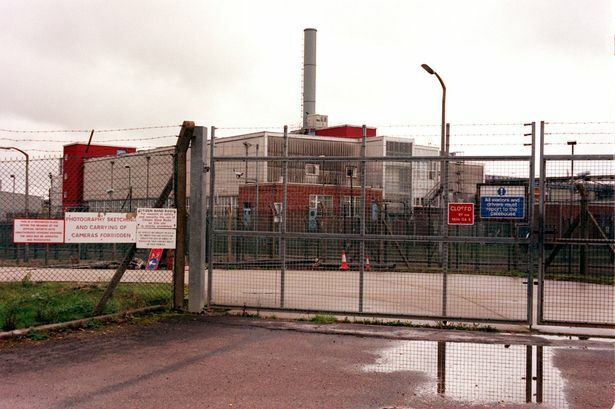 Atomic Weapons Establishment (AWE) Aldermaston in Berkshire [Image: PA]. Here are another couple of arguments against privatisation: Private firms raid your pensions. Oh, and a Tory government will always make promises about the conditions in which privatisation is taking place – and then those promises will be broken. Usually at huge cost to workers, the state… anybody apart from the people responsible. Workers at the Atomic Weapons Establishment are to stage two 48-hour strikes in a long-running dispute over pensions. Unite said 600 of its members at AWE’s two sites at Aldermaston and Burghfield in Berkshire will walk out for 48 hours from January 18 and 30. The union said workers felt “deeply betrayed” as promises made a quarter of a century ago guaranteeing their pensions, when they were transferred from the Ministry of Defence to the private sector, have been broken. The union is protesting at plans to close the defined benefit scheme at the end of the month and replace it with a defined contribution one.